I’m used to drinking wines from regions with ancient roots, but Lebanon takes things further back than most. Across much of the country, there is convincing evidence that grapevines have been grown for winemaking purposes for millennia — as far back as 2600 BC in some cases. 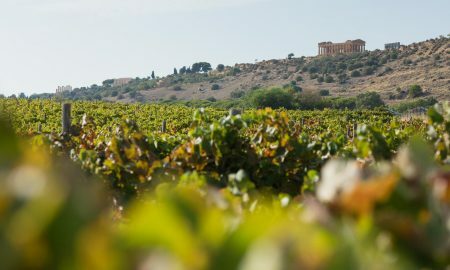 Starting with the Phoenicians, wine became a fundamental part of Lebanon’s culture, but it declined with the rise of caliphates in the 11th century. 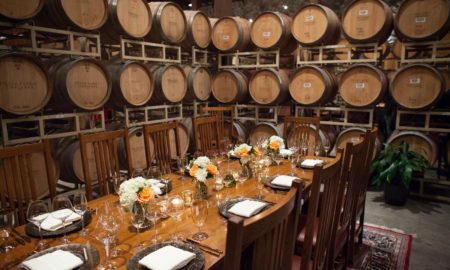 For many years after, wine was confined to Christian communities, and permitted for religious purposes. 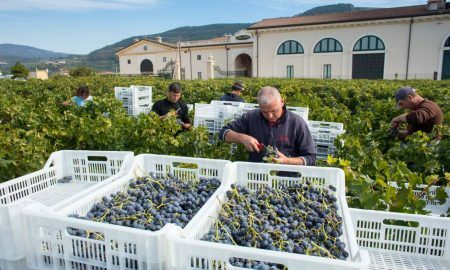 By the mid-1800s, winemaking started to resemble a more modern landscape, with the creation of small estates and a growing cultural influence from France. 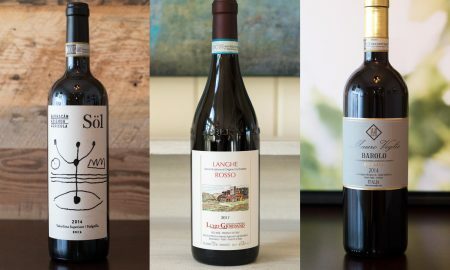 Cabernet Sauvignon, Merlot, Grenache, Cinsault and Carignan — all ideally suited to Lebanon’s hot, dry summers — started to take over in the vineyards as well. Indigenous varietals such as Obeideh and Merwah hung on as well, but took on lesser significance from a commercial standpoint. 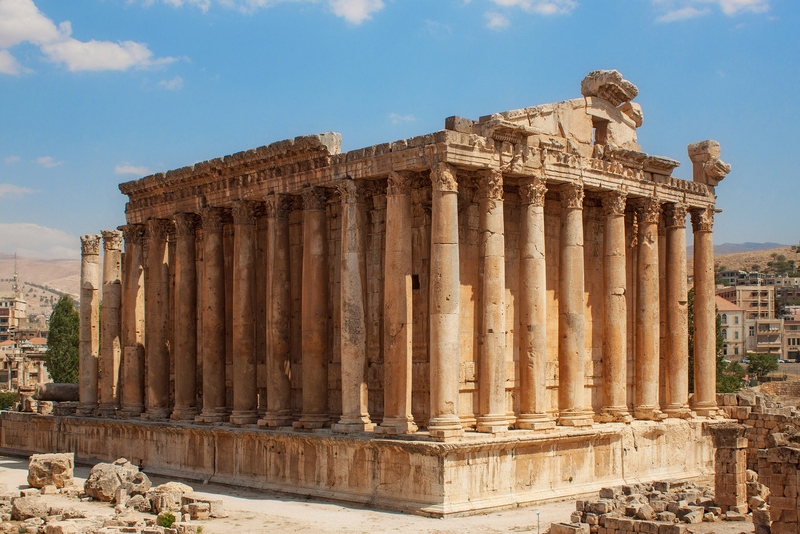 Lebanon’s impressive Temple of Bacchus, built by Antoninus in the 2nd century AD, is one of the most significant Roman archaeological sites in the Middle East. The Lebanese Civil War — which ran from 1975 to 1990 —decimated much of the landscape, and in turn, the wine industry. 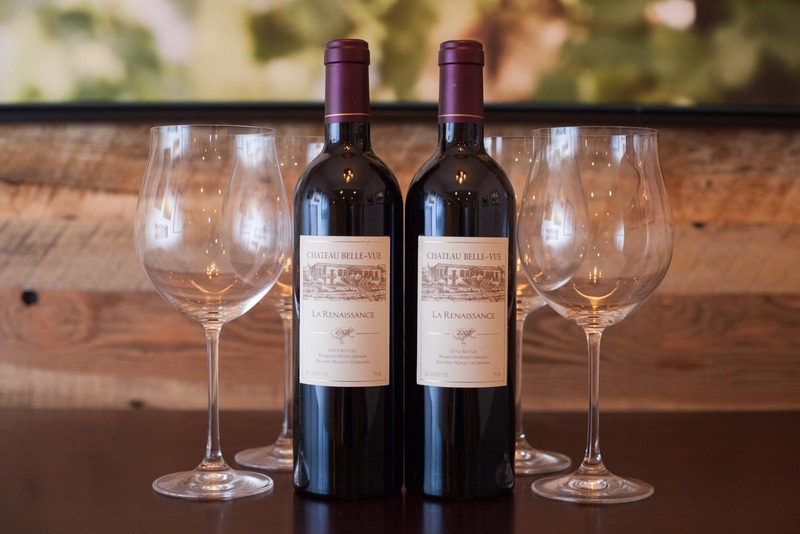 In many ways, the story of Chateau Belle-Vue is a fair representation of the Lebanese wine industry’s ups and downs. When Naji Boutros and his wife, Jill, arrived to reclaim Naji’s family estate nine years after the war, the fields and vineyards were barren, and the family’s old, grand hotel — which adorns the label — was merely a pillaged foundation. Built by Naji’s great-grandfather in 1860, the hotel had a dream location high on the hills above Beirut. On most days, it enjoyed an impressive view of the Mediterranean Sea in the distance with vineyards draping the foreground below. But in 1983, the hotel Naji grew up in became a casualty of the war. 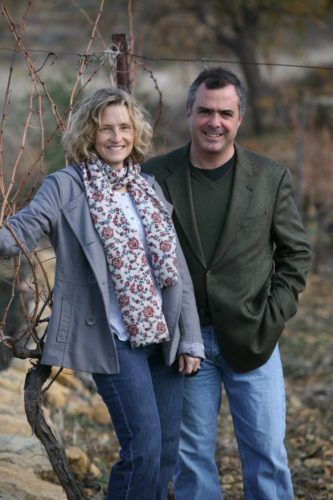 From replanting vines to building community relations to creating a new restaurant called Le Telegraph, the reclamation of their estate has always been deeply, deeply personal. Today, the sun-bathed hills surrounding the town of Bhamdoun foster Cabernet Sauvignon, Merlot, Cabernet Franc, Syrah, Sauvignon Blanc and Viognier. But the shadows of conflict have persisted to this day. In 2006, the 34-day war between Israel and Hezbollah besieged Southern Lebanon. And more recently, Syria and its civil war has raged on the other side of the border, a mere 30 miles away from the estate. Frequently, when we open a bottle, we fail to realize the toil that went into making the wine. And even if we did, the notion of enjoying a wine might seem frivolous in light of the events that surrounded the grapes. That’s especially the case with Chateau Belle-Vue’s wines. I’m in no position to wade into Lebanon’s complex history with any semblance of expertise or even comprehension, but from a distance, I can’t help but wonder what kinds of emotions and stories are lingering in the wine. 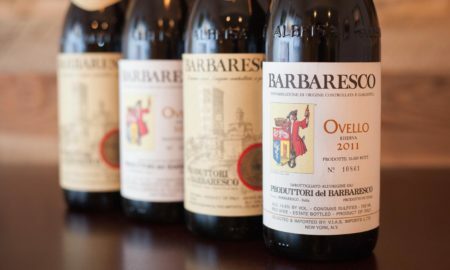 Perhaps that’s why their 2007 La Renaissance — from the vintage that immediately followed the 2006 Israel-Hezbollah war — has such a paradoxical sense of opulence to it. It’s plush, decadently textured, and a complete joy to drink. We served it with steak, but immediately reached for a bar of dark chocolate after dinner, which turned out to be its ideal pairing. 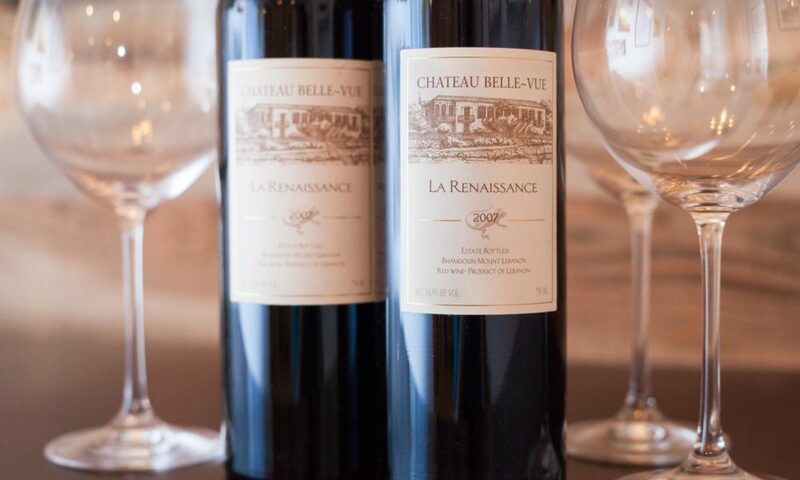 The quantities made by Chateau Belle-Vue are still fairly small (only 14,000 bottles of the 2007 La Renaissance were made). 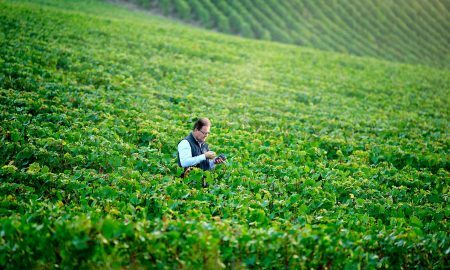 Some hunting might be required, and while you are at it, you can also look for other prominent Lebanese winemakers such as Chateau Ksara, Chateau Kefraya, and most notably, Chateau Musar. 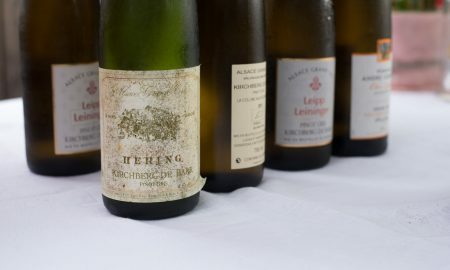 In terms of tenor and character, they are likely to remind you of Southwestern France or Bordeaux and — with the exception of the indigenous white wines of Obeideh and Merwah — little else. But I found the backstory and the surprisingly joyous wine of Chateau Belle-Vue to be compelling enough to seek it out again. It’s a wine made with a lot of heart. And did I mention it pairs well with chocolate? 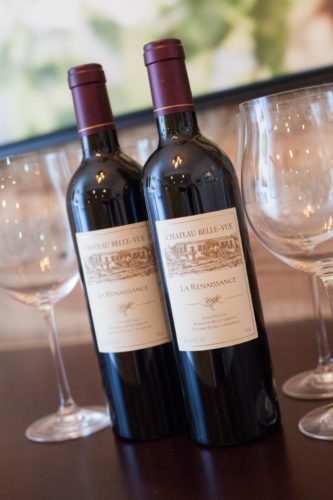 Tasting notes: Plush, sumptuous and velvety — yet without any distinct flaws such as overt oak or jammyness — this Merlot-Cabernet Sauvignon registered well with this Merlot-Cabernet Sauvignon cynic. The aromas recalled rich blackberry, wet underbrush and graphite. On the palate, it was decadent but complementary, with enough modesty to work well with steak. Persistent finish. Due to age, there is some sediment to watch for. Recommended for: Dark chocolate. Buy this wine for Valentine’s Day and you’ll be a hero. Note: This wine was provided as a sample by VIAS Imports.